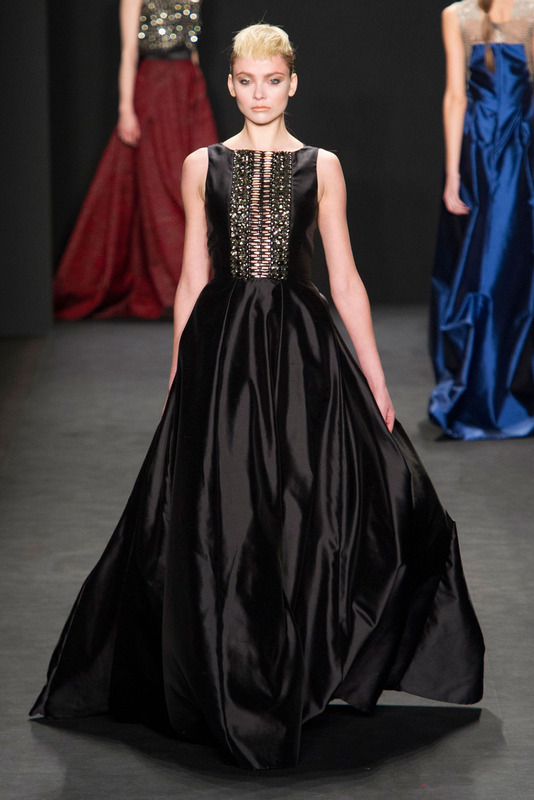 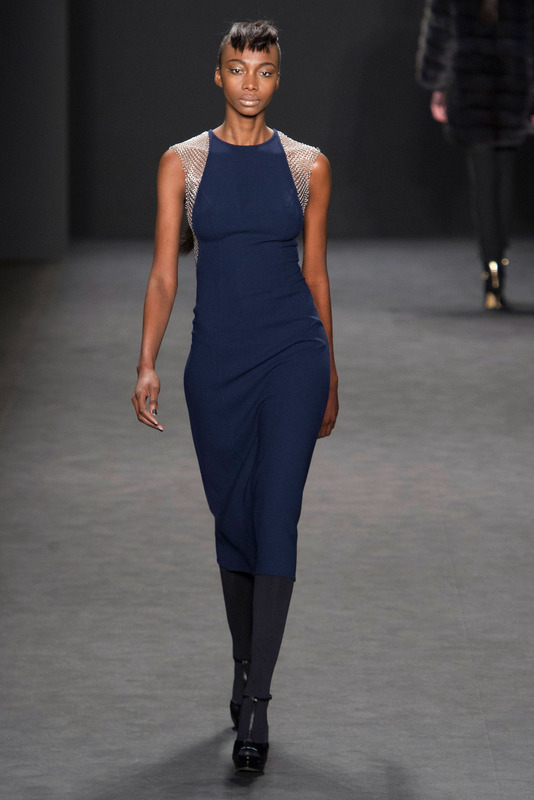 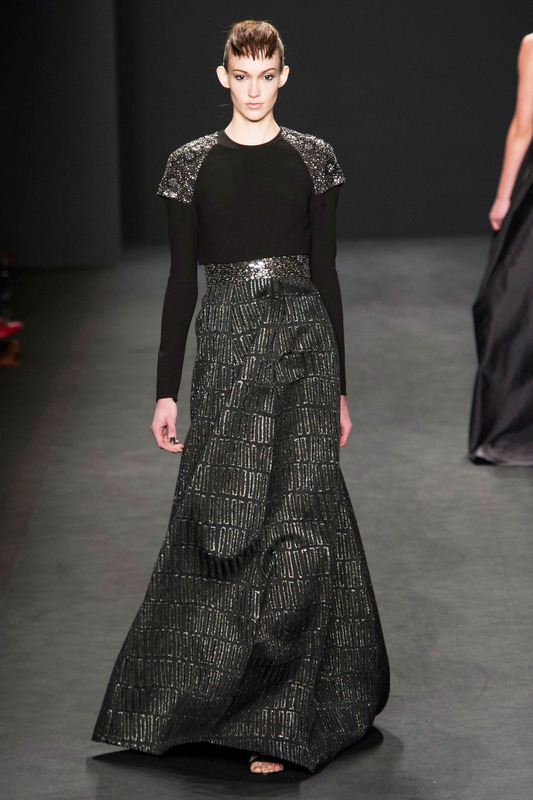 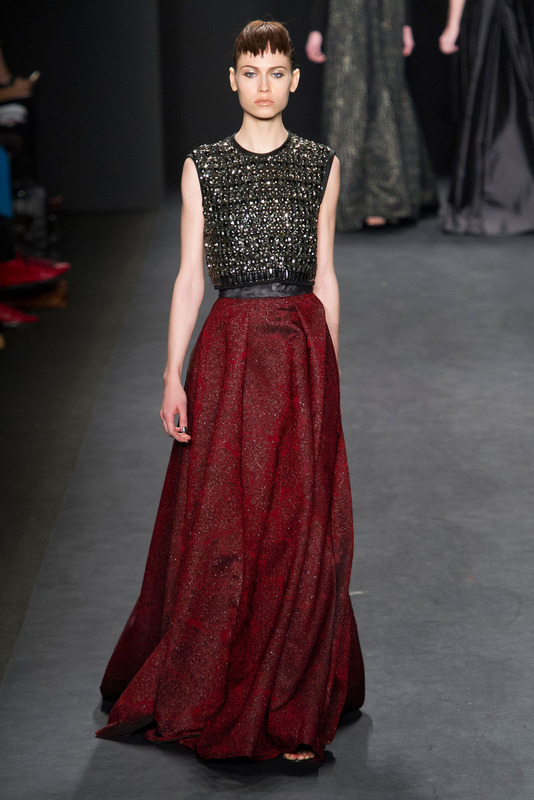 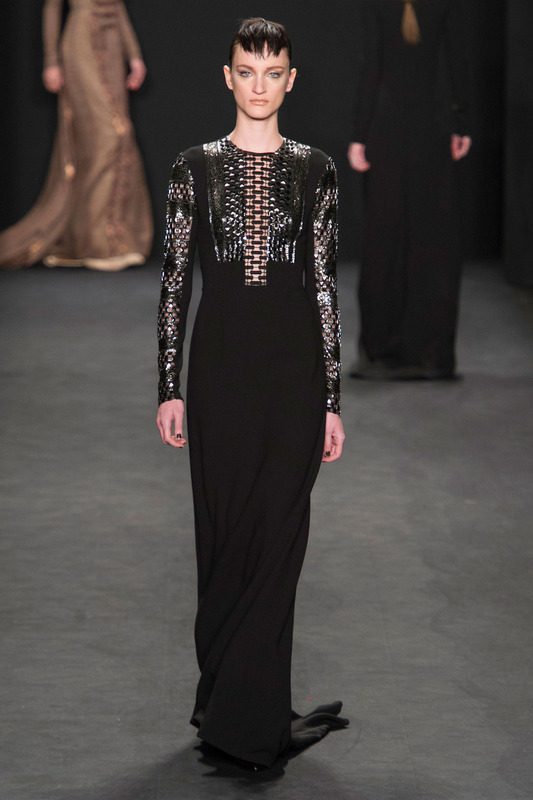 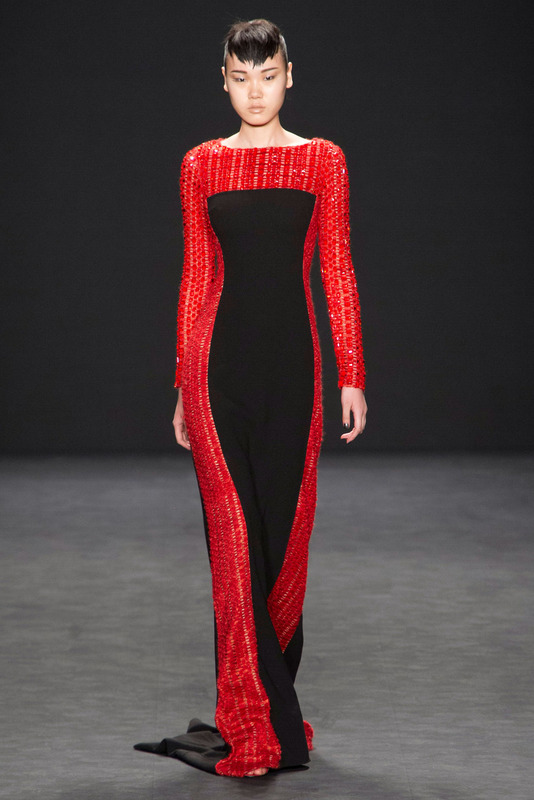 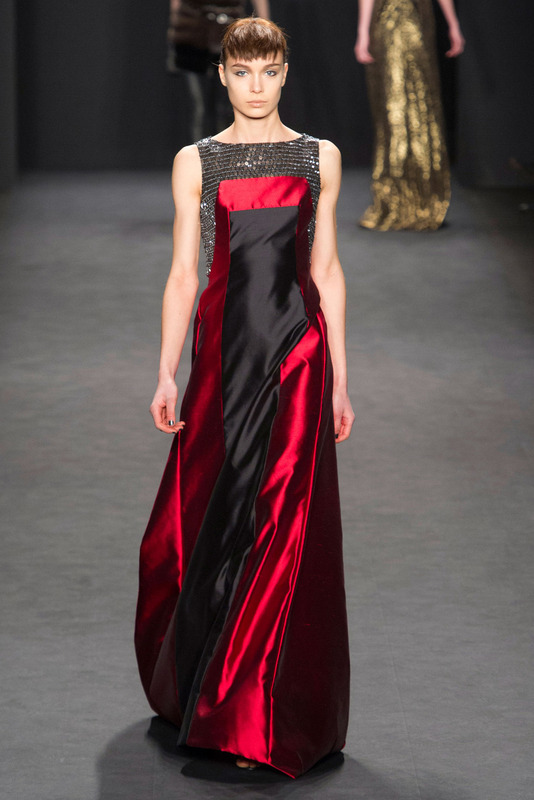 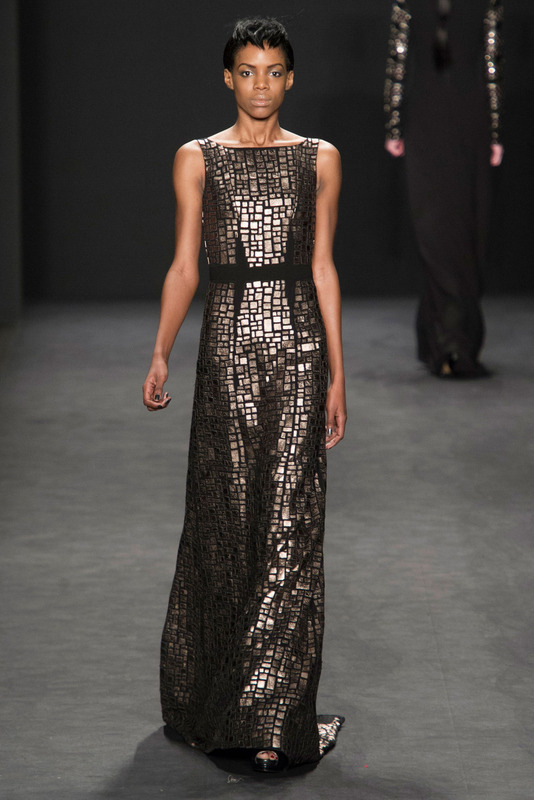 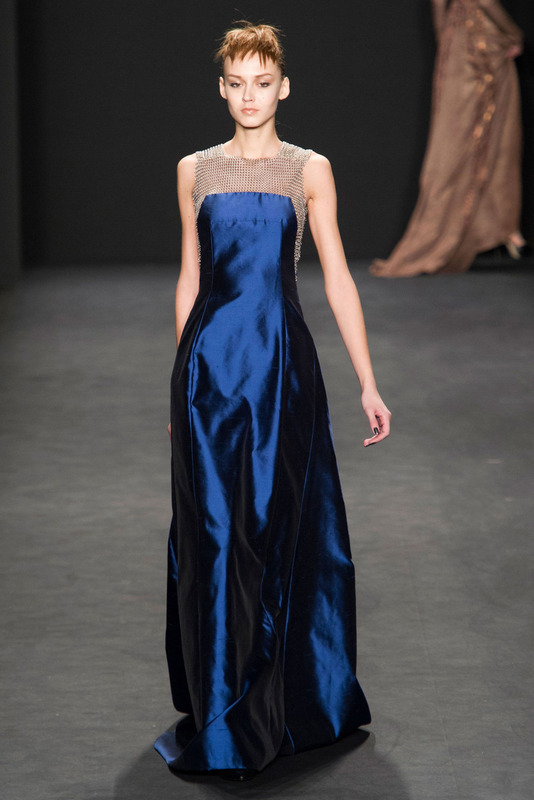 The 7th installement of ‘NYFW Darlings’ (which by now is running ridicilously late, but still…) involves yet another designer I have to admit to not having heard of before: Carmen Marc Valvo. 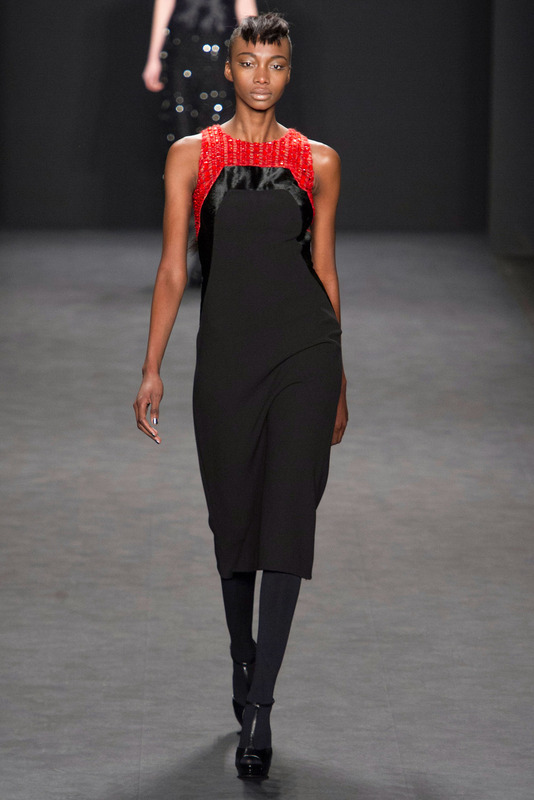 After working at Nina Ricci & Christian Dior, Valvo launched his own label in 1989 and has apparently been evolving into… near perfection ever since. 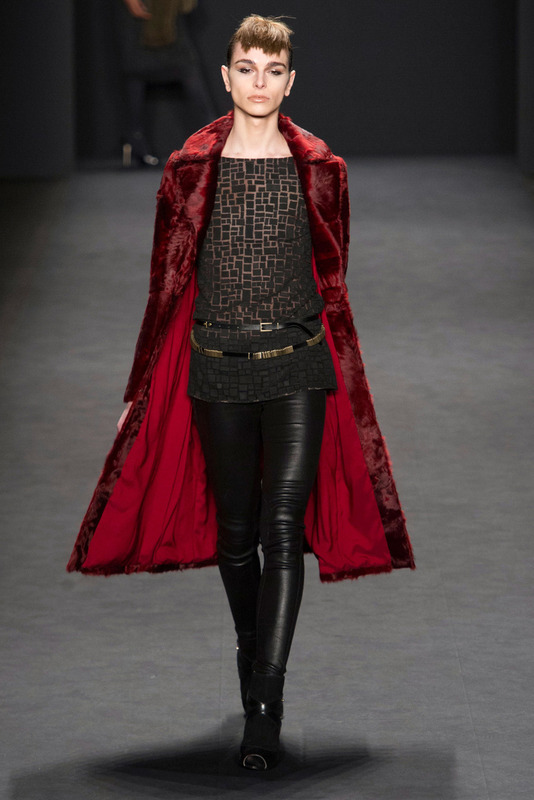 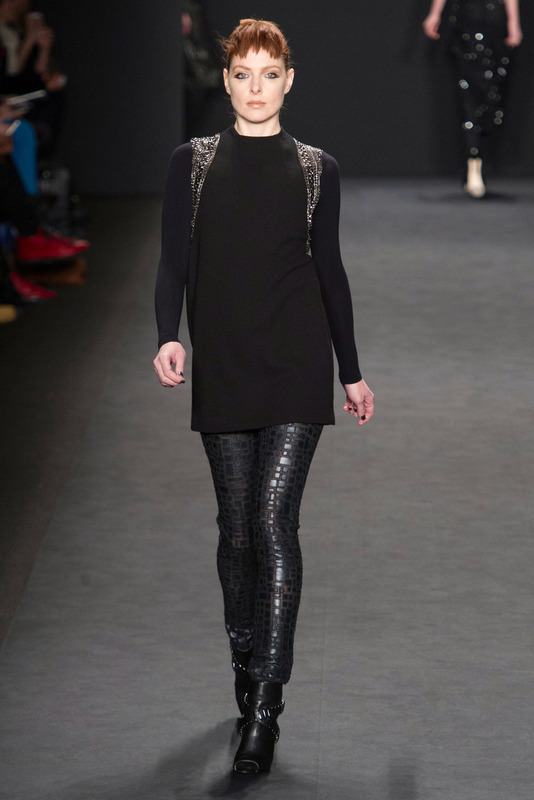 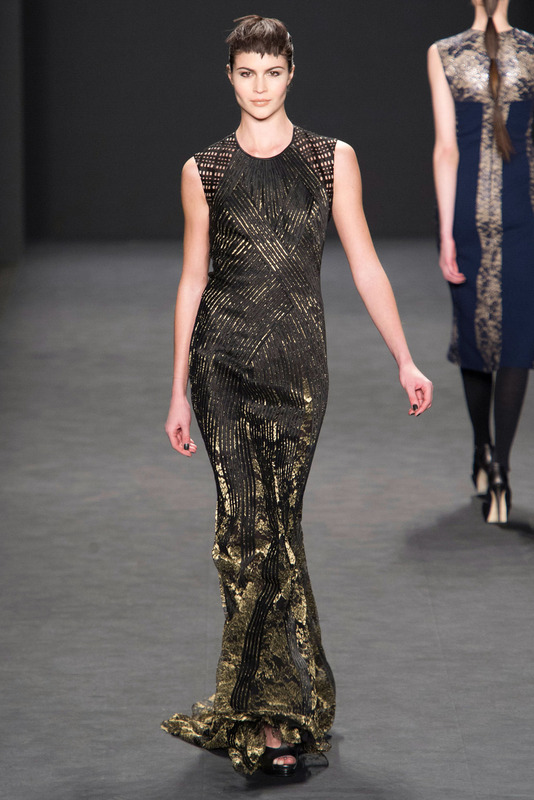 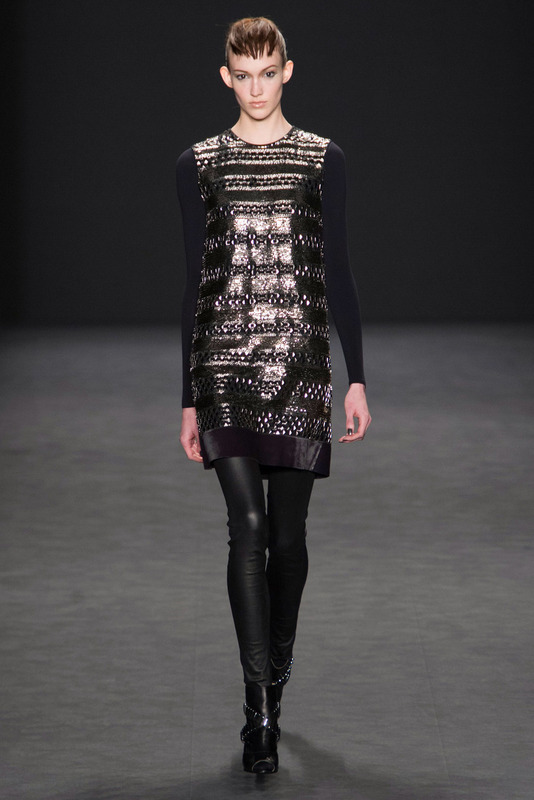 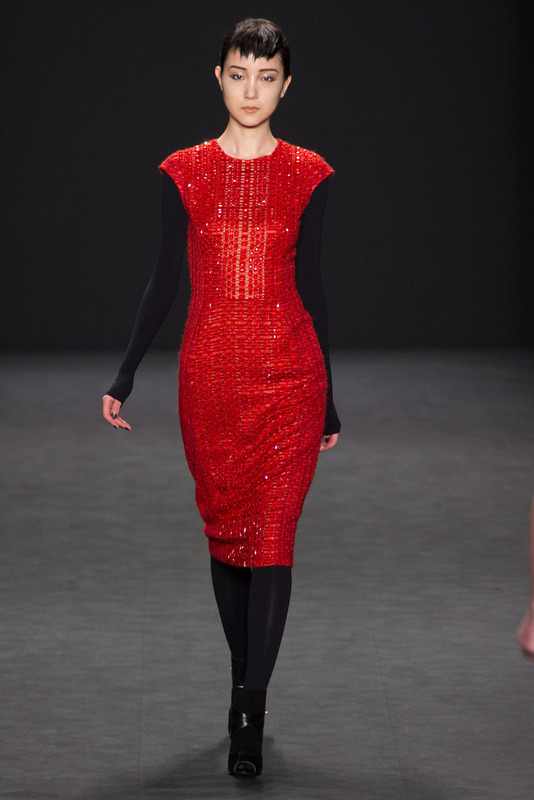 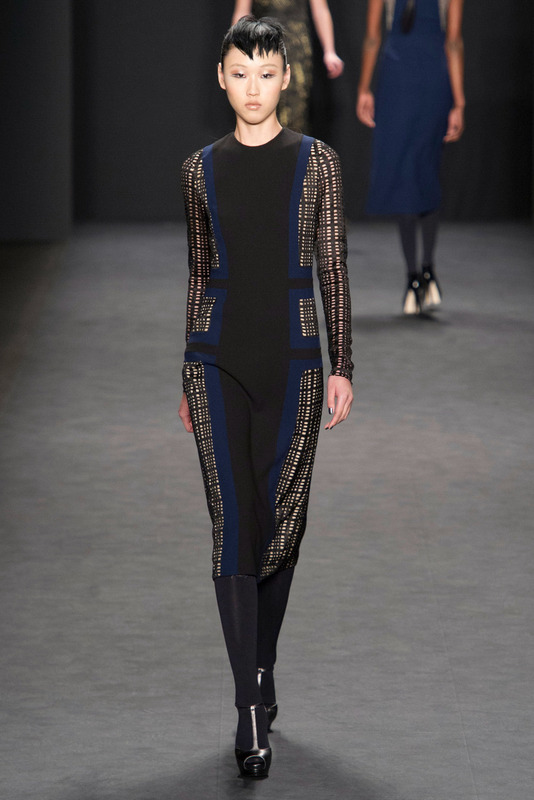 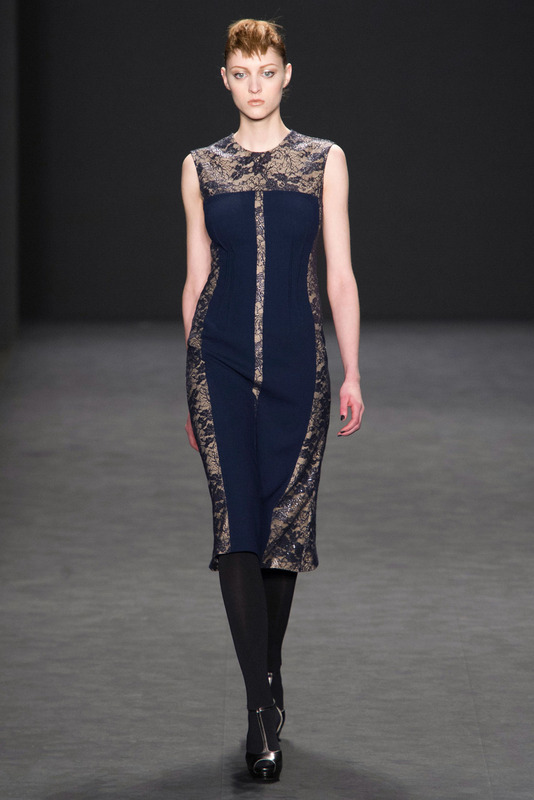 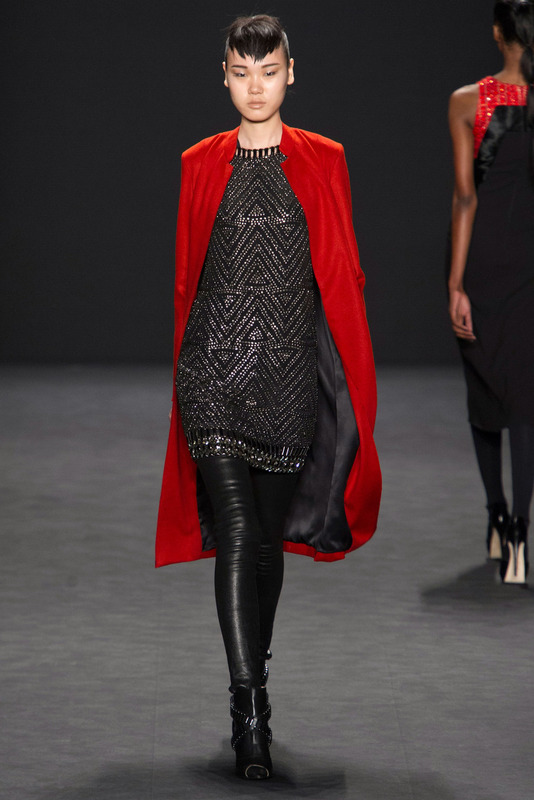 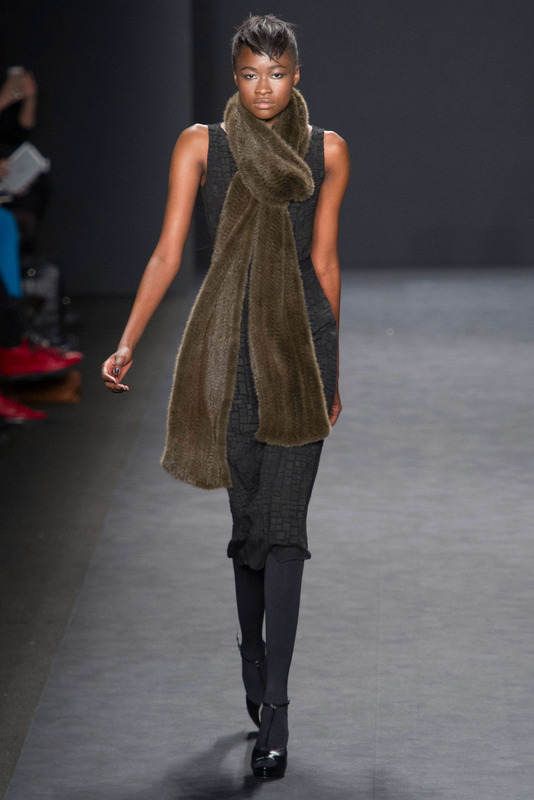 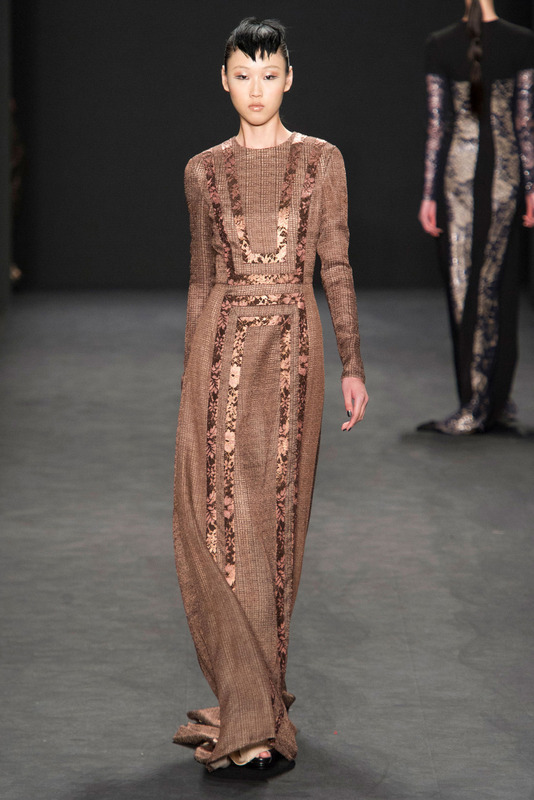 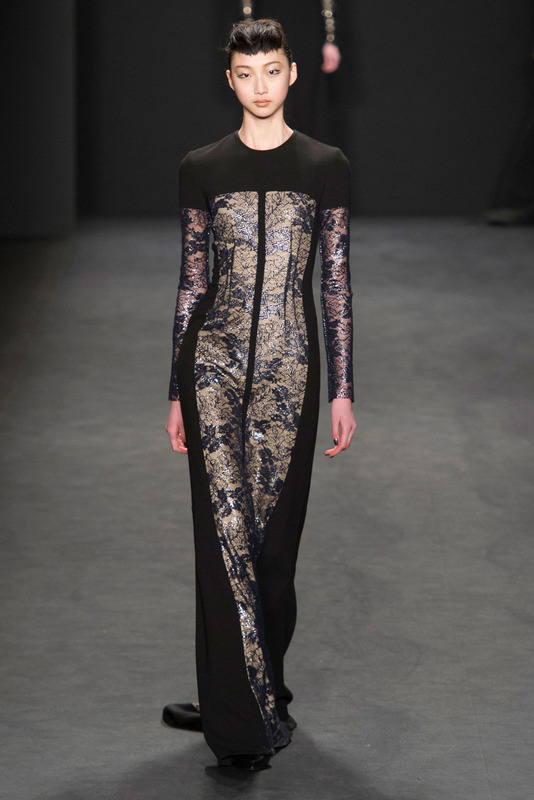 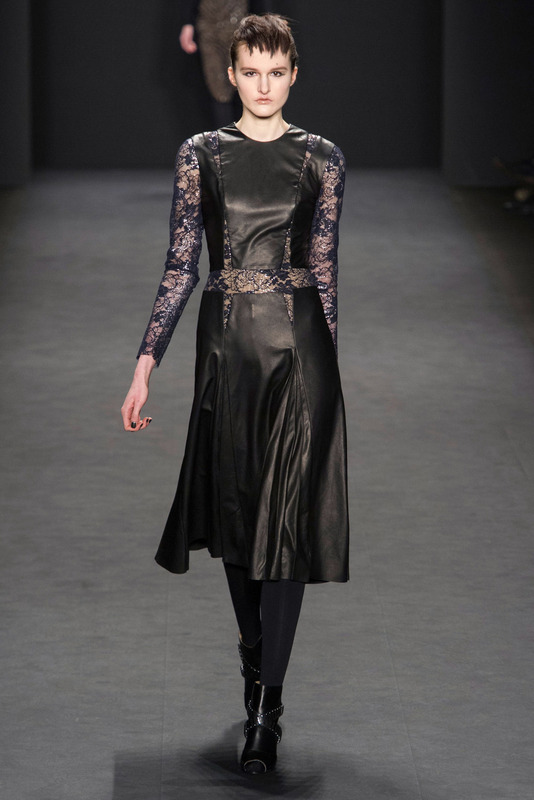 I loved his ‘edgy but feminine’ take on Fall 2014 and will definitely be watching out for him in future. 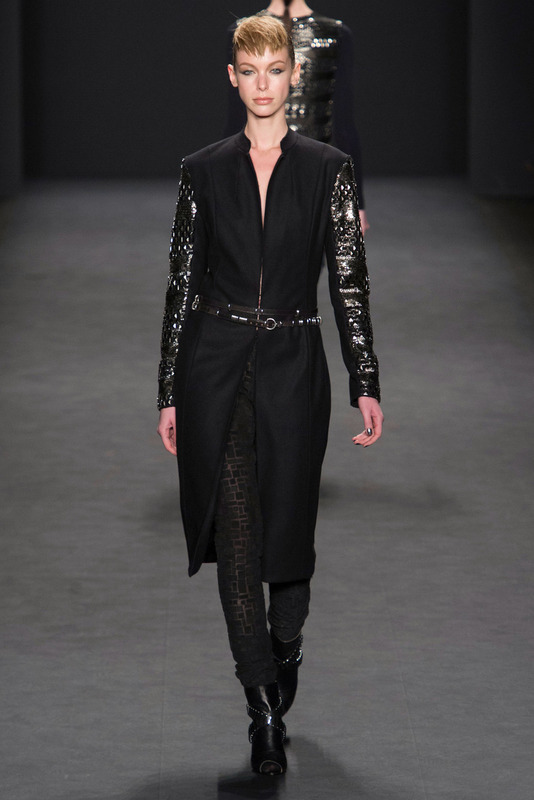 Here’s my 12 favorite pieces followed (as always, after the ‘break’) by the rest of his RTW collection.